Catch the Fire Church in Toronto, Ontario is changing the paradigm of what it means to be the church. Listen to Associate Senior Pastor John Bootsma share how he is validating and equipping people at CTF to step into their calling as ministers in the marketplace. Cranberry Resort in Collingwood has been our host for the Leadership Edge development program. While we were there, we sat down with resort owner Larry Law as he describes how seeing business as ministry is impacting his business, the community and the hospitality industry in Ontario. 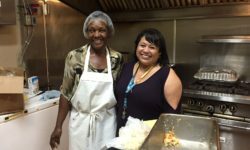 I wanted to write a short follow up to let you know what’s been happening here at the King’s Way since Transformation Canada came and told our story in August. It was such an amazing blessing! 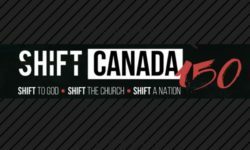 On November 10-11, one hundred and fifty kingdom leaders from across Canada met at Catch the Fire Toronto to promote revival in the church, transformation of society and a turn to righteousness in our nation. Here’s the report from Transformation Canada Chairman Derk Maat, who was one of the presenters at the conference. 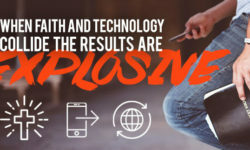 Mashing up faith and technology: is such a thing possible? Well, thanks to Canadian tech entrepreneur James Kelly it’s not only possible, it’s happening now. 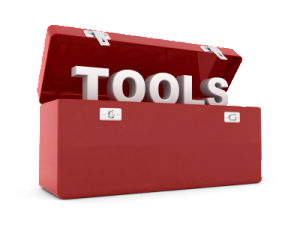 FaithTech is bridging the gap between faith and technology with explosive results. Transformation Canada is launching a new venture to equip today’s best and brightest to become tomorrow’s marketplace leaders. 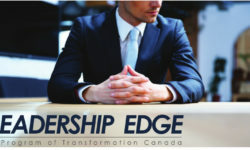 The program is called Leadership Edge , an accelerated 9-month leadership development pathway that applies kingdom principles with real world experience.